Greetings, Programs I am leader of the group on facebook. At the end of episode: terminal, when clu is entering argon city with dyson - how many ships of clu's fleet are there? But How Many Light Jets & Recognizers are there? I advise that you check the threads on 'Letters to Disney,' 'Beck's Book of the Uprising' and 'Official Tron Uprising User Revolution' for our current set of ideas under discussion. We can correspond with you there as to any questions you might have. I don't think 'Uprising' could continue after Tron3. Because in T2, the uprising already happened, and Clu was... reintegrated. But maybe a new animated series that could continue where T3 leaves off would be nice. Maybe we can convince Disney to make 1 or 2 Direct to DVD movies that tie up any loose ends from the series? According to Disney, yes. But there is a new site called smgo.tv that crowdfunds cancelled shows with a lot of support. It's completely legitimate. They already have an April 11 meeting set up with Warner Brothers about cancelled Cartoon Network shows Young Justice and Green Lantern: The Animated Series. 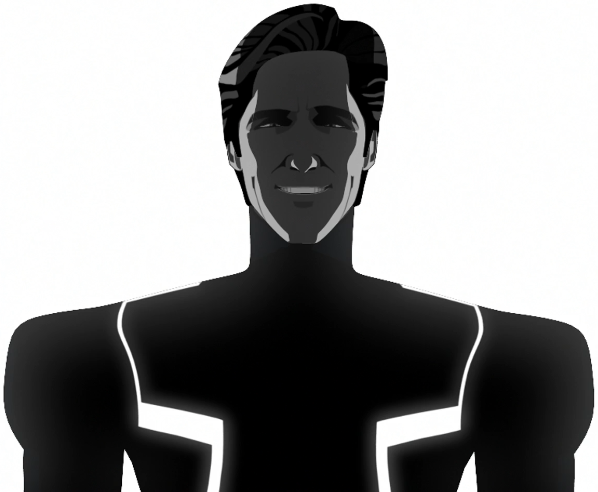 Everyone go to the site and suggest Tron: Uprising so the revolution doesn't end! I don't think there was ever any official announcement from Disney. The only "announcement" we got was a voice actor from the show saying it was cancelled. Sso02V Wrote:Yes. The show is called "TRON: Uprising" not "TRON: Beck Begins". The sequel to Tron is called Tron: Legacy, not The Further Adventures of Flynn and Son. The shows been off the air for quite a few years now, and by the looks of it Disney have shown practically NO INTEREST in it at all anymore. But if I had the power and the influence I wouldn't necessarily ask for LOTS of new episodes. Instead, I'd ask just for ONE MORE SEASON. I think just FIVE OR SIX more episodes is all I think it will take just to tie up the loose ends. It doesn't have to be an entire season-just a few episodes I think would be enough to conclude it.